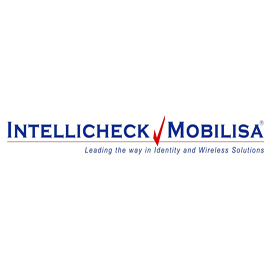 The California Military Department has purchased a defense identification system from Intellicheck Mobilisa for $300,000 to monitor access to National Guard facilities within the region. 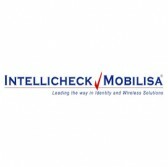 Security personnel will use the mobile device-installed system to identify individuals entering California Army National Guard facilities, Intellicheck Mobilisa said Thursday. “We are confident that Defense ID will provide a heightened level of situational awareness and security for the service personnel and citizens in the California Military Department facilities and surrounding communities,” said William Roof, Intellicheck CEO. “Having the real-time capability to determine whether visitors and vendors seeking access to these facilities are legitimate, or present a threat, can save lives,” added Roof. The system works to verify documents and alert security personnel of threats by cross-checking information with the National Crime Information Center database.